I received a free sample from Amazon for Orgain’s new Kids’ OBars. My kids loved them so much (and I love that there are only 5 grams of added sugar per bar which is way lower than other kids’ bars), so I bought some more on Amazon and they eat these bars all the time now! 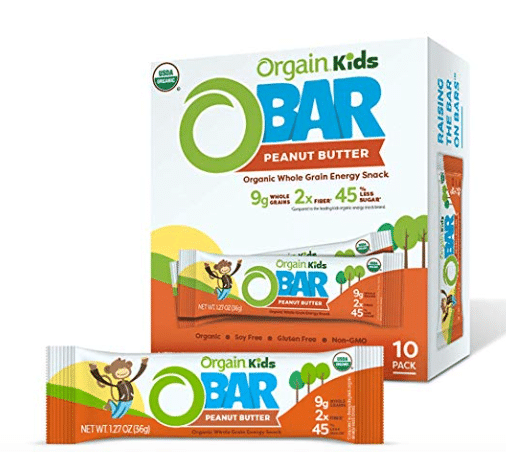 Amazon still has a 25% off coupon on Orgain organic kids peanut butter bars! I stacked the coupon with the 15% Subscribe and Save for 40% off, bringing the price down to $8.94 for 10 bars.